I have forgotten my passport once and only once, and that was a month ago on my last trip away. Luckily, I was only ten minutes away from my house and Nic came down to drop it off to me so I only missed one train. 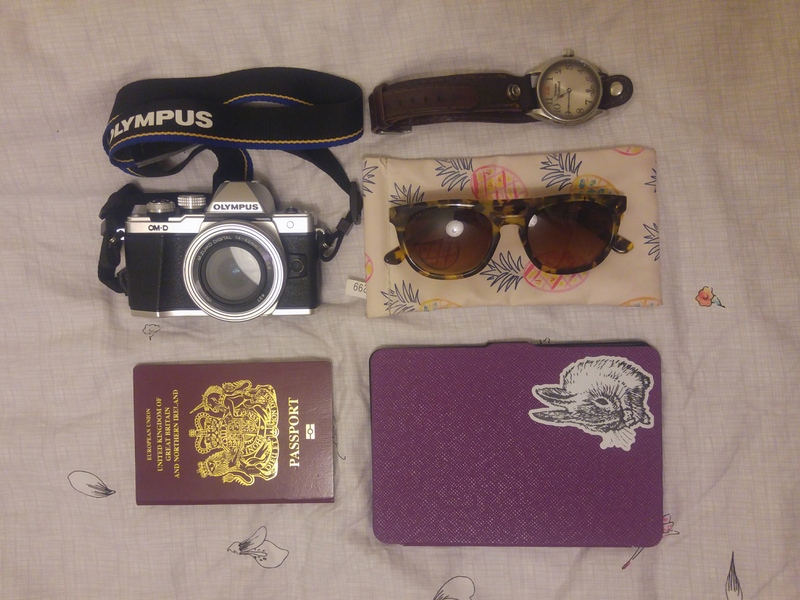 I’m off to Copenhagen tomorrow evening, and I am positive I will not forget my passport! Too many internal flights recently has made it slip from my packing mind… Fingers crossed last time was a once off!